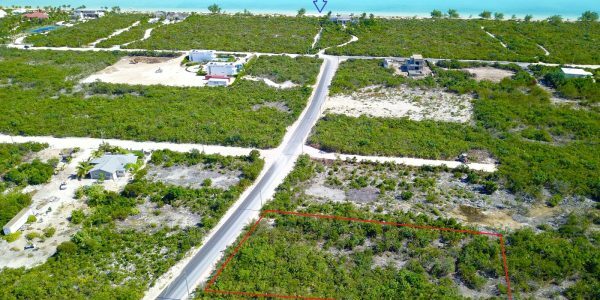 Waterfront land for sale in Chalk Sound. 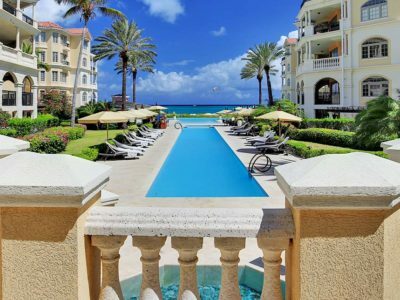 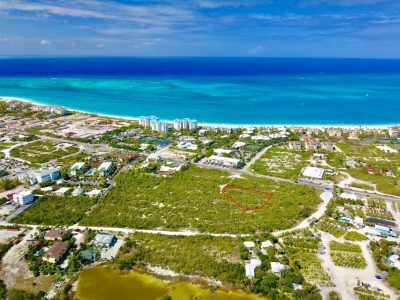 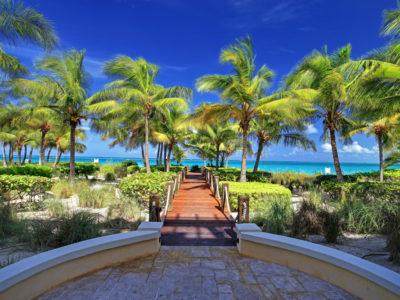 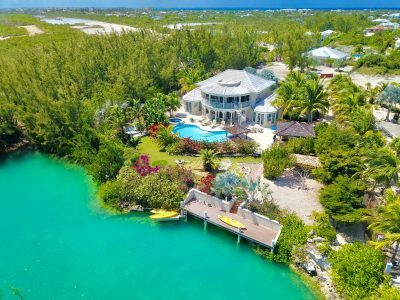 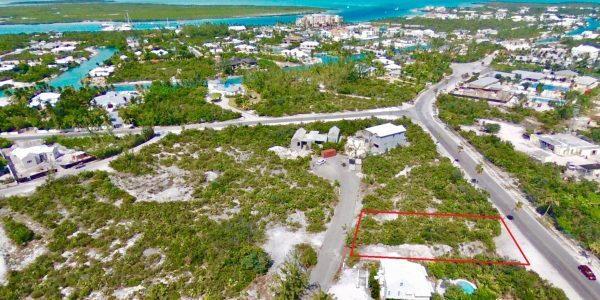 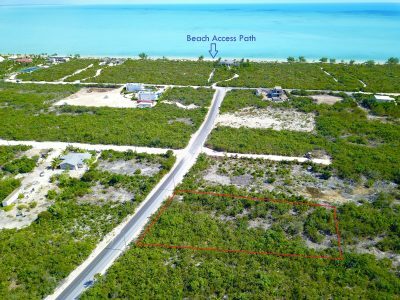 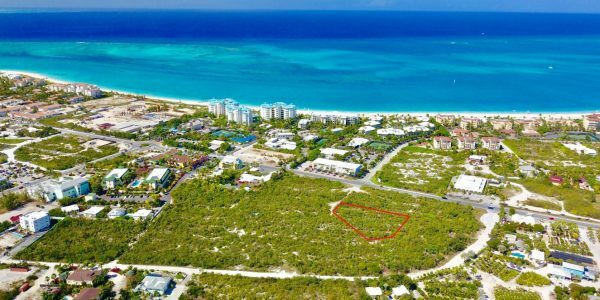 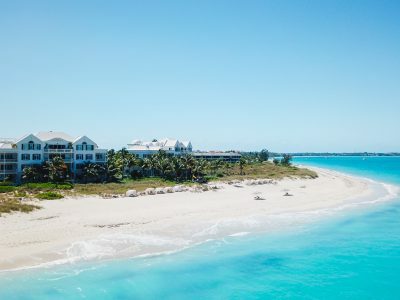 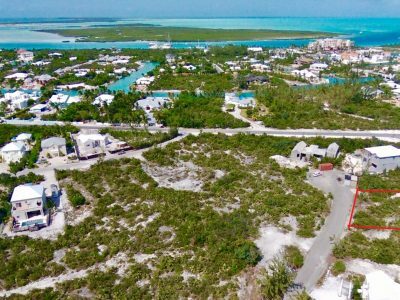 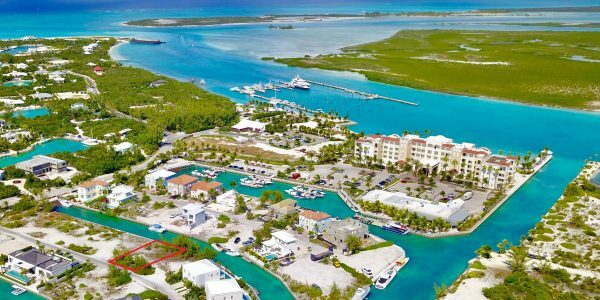 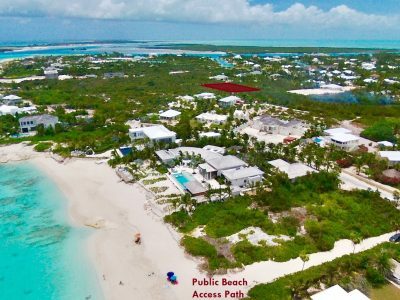 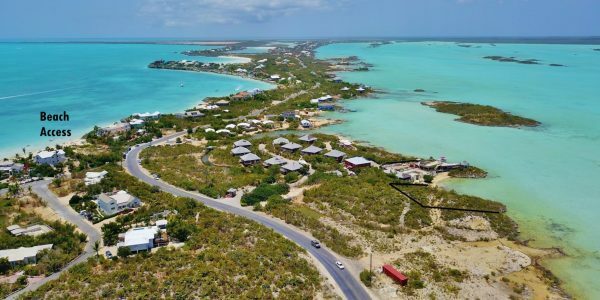 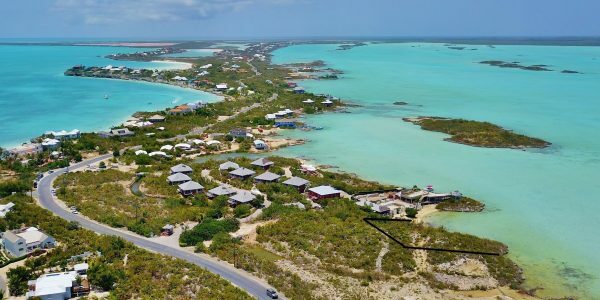 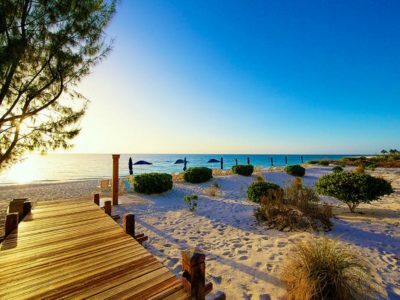 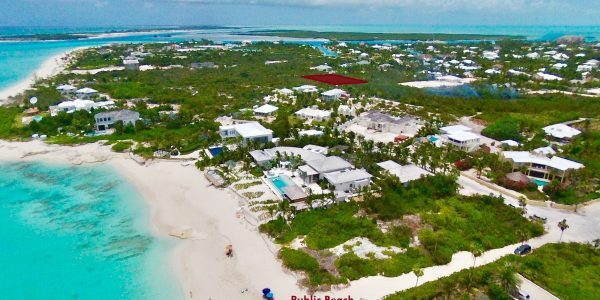 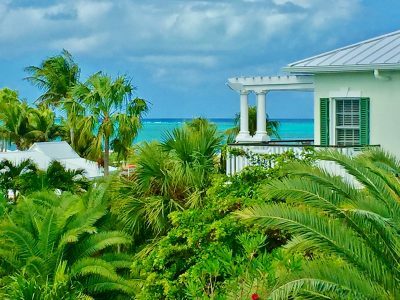 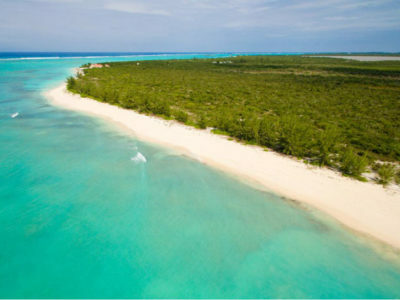 Located on the south side of Providenciales and with the lot having a slight elevation this property is the order of the day. 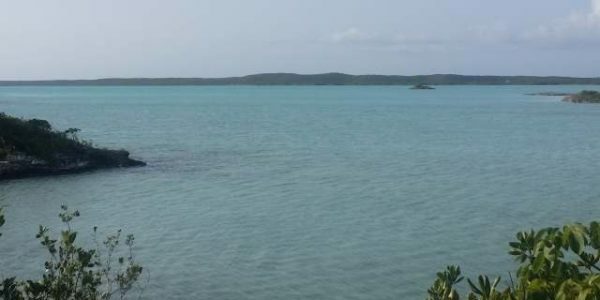 What a beautiful location steps to the Chalk Sound National Park. 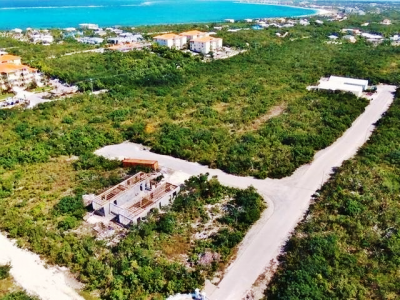 Neighboring the famous Las Brisas restaurant is where this lot sits. 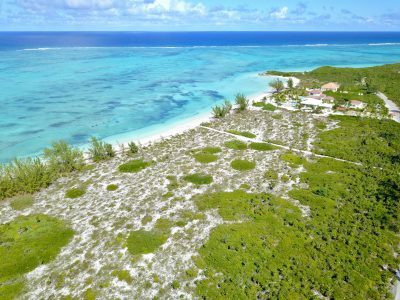 Clear, unobstructed views are to die for from this property – quiet and peaceful neighborhood. 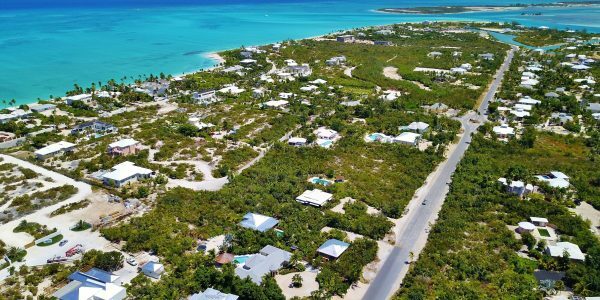 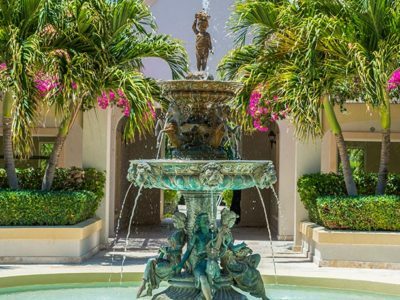 Surrounding homes are primary residences, vacation rental properties and luxurious waterfront villas and estates. 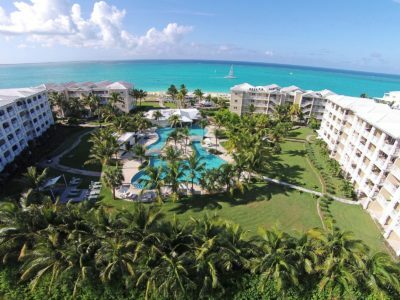 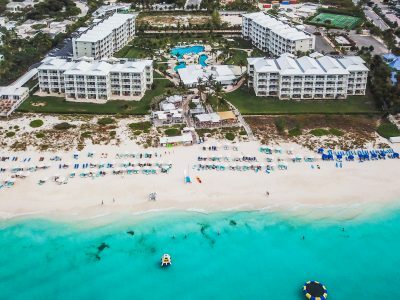 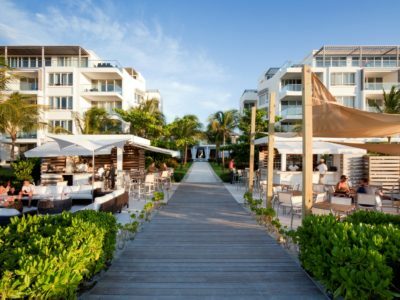 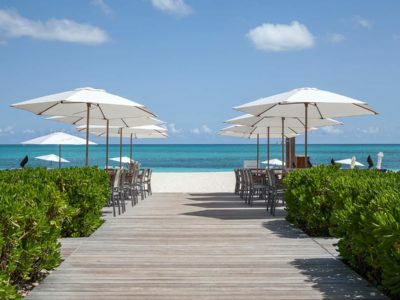 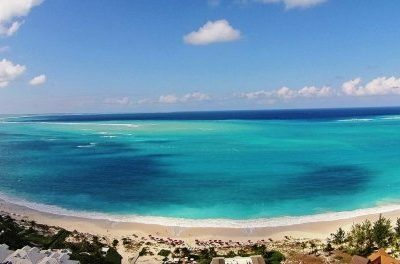 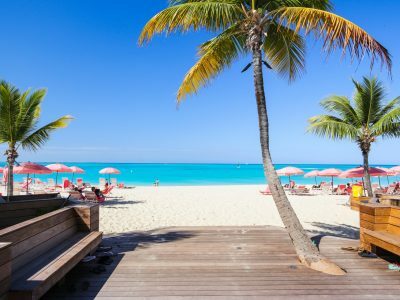 Just 15 minutes to Grace Bay Beach where you’ll find shopping, restaurants, cafes and the hotels and resorts that line the beach. 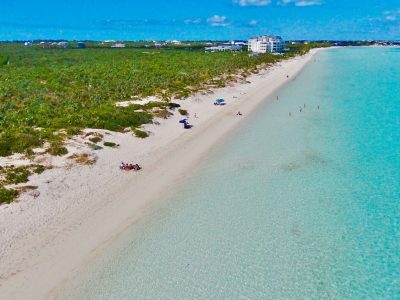 Take a quick stroll across the street to Sapodilla Bay where you’ll find the soft white sandy beach and you’ll enjoy the crystal clear ocean. 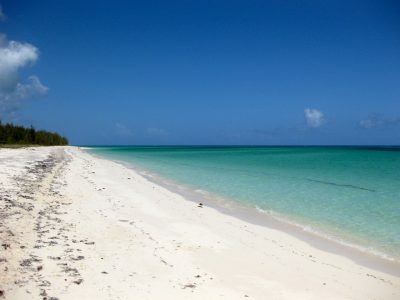 Located just down the street you’ll find Provo’s best kept secret – Taylor Bay Beach. 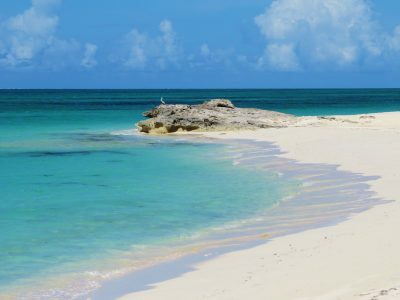 A shallow crescent shaped beach perfect for swimming, walking and a relaxing afternoon. 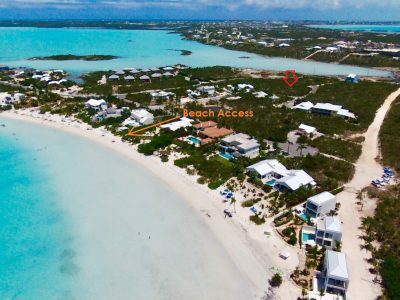 A peaceful location is what this property and neighborhood offers. 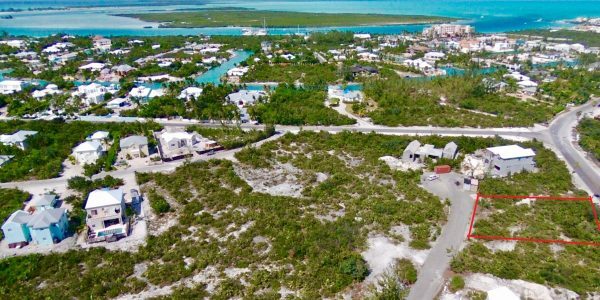 Sign at the property (lot 190) – take a few minutes to walk the property and enjoy the view. 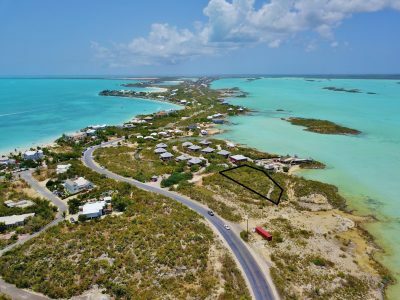 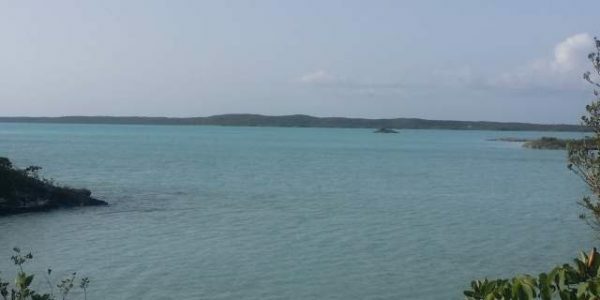 Listing Price is $349,000 – Contact listing agent Michelle Swann, Sales Executive at Coldwell Banker Real Estate Turks and Caicos Islands, at 649 231 4429 for more details on this residential land for sale.